Subscribe to Aquamarine Pools Blog by Email and get notified of new posts! 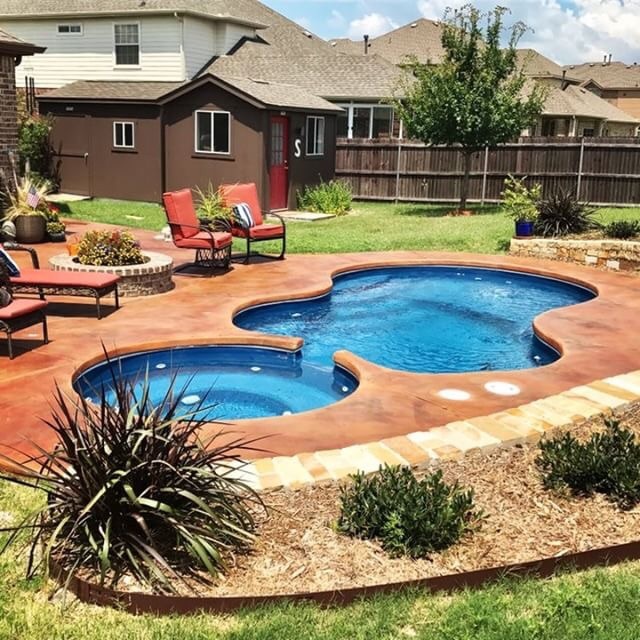 Is a Swimming Pool from Aquamarine Pools Worth the Money? Aquamarine Pools is pleased to provide our valued customers and friends with these resources to help you get the most our of your pool and spa enjoyment. For Austin/Waco, enter Ext 1 after calling our 800 number.